The Andy Warhol Foundation has kept itself busy with a number of new brand collaborations, fresh off the heels of the incredibly successful NARS Andy Warhol collection. 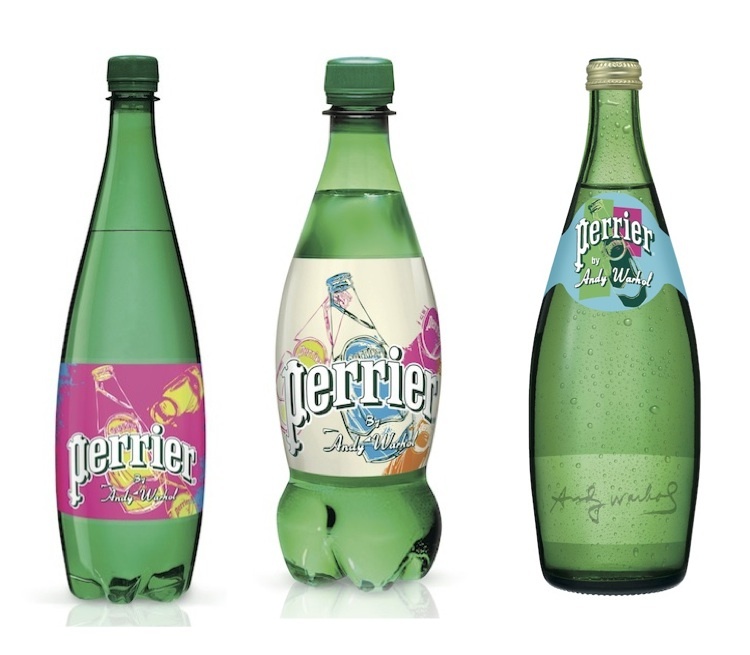 This summer, Perrier Sparkling Natural Mineral Water will launch a series of limited-edition bottles inspired by Warhols’s Perrier bottle screen print series from the 1980s in honor of the brand’s 150th anniversary. 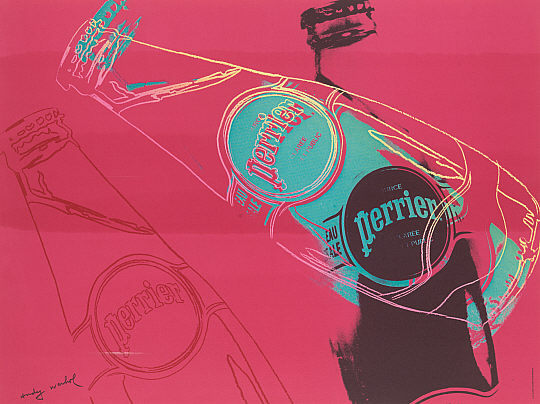 While over 40 works featuring the Perrier bottle were produced in 1983, the brand is now offering glass bottles featuring four different label designs pulling from seven different Warhol inspirations from the series, overlayed by some of the artist’s famous quotes. The collection will be available beginning June 24th wherever Perrier is sold. 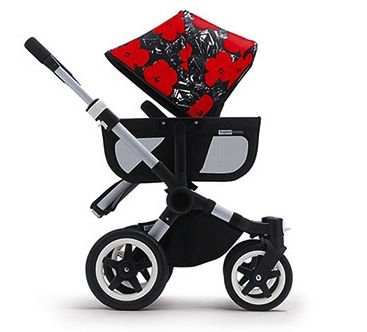 And for all the moms out there, Bugaboo—the high-end stroller company, products by which can often be spotted in NYC’s Tribeca or Upper East Side neighborhoods—has also collaborated with the Warhol Foundation to launch two stroller accessories collections inspired by Warhol’s flowers and cars silk screen series. 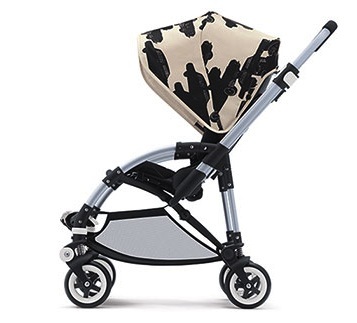 Bugaboo has successfully collaborated on limited edition designs before, but partners have stemmed mostly from the fashion world, including Missoni, Marc Jacobs, and Viktor & Rolf. 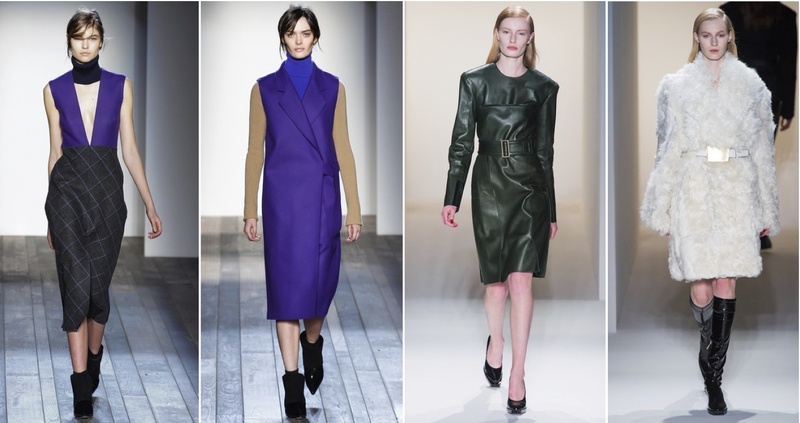 The collections hit stores in May, and the brand intends to launch a second edition with the AWF this fall. 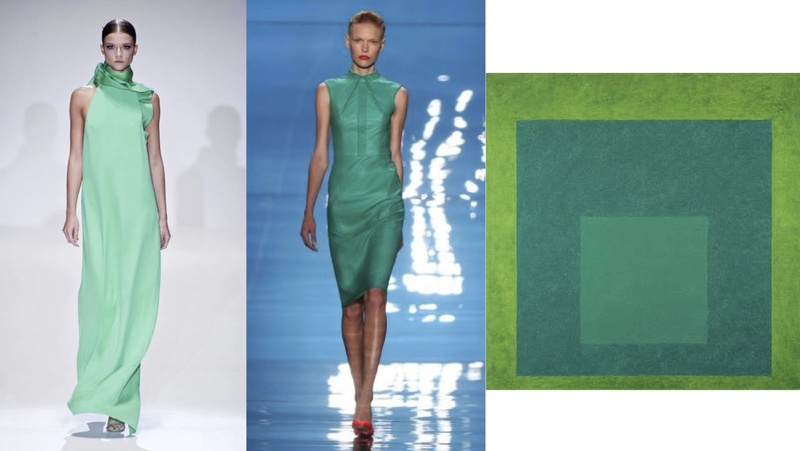 The set of Louis Vuitton’s spring/summer 2013 runway show caused the jaws of fashionistas all over the world to drop at first sight, paralyzing many in a state of complete awe. 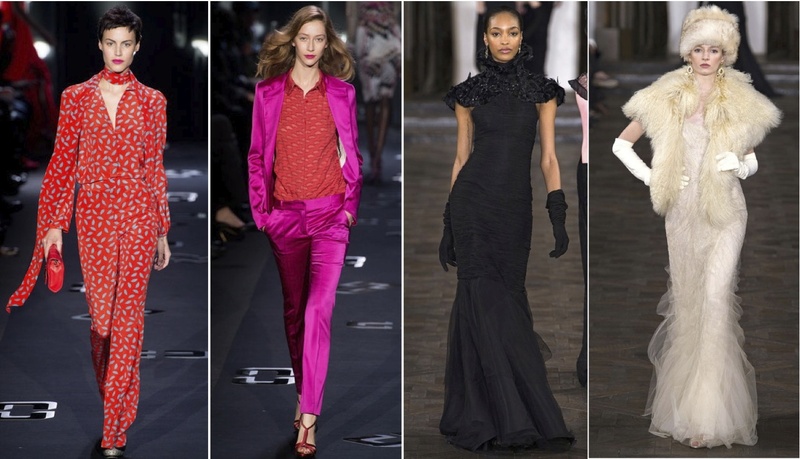 Creative Director Marc Jacobs had enlisted artists to showcase their talents in the form of set design for his shows before (read about his collaboration with Rachel Feinstein here), but in this instance, he pushed the envelope even further. 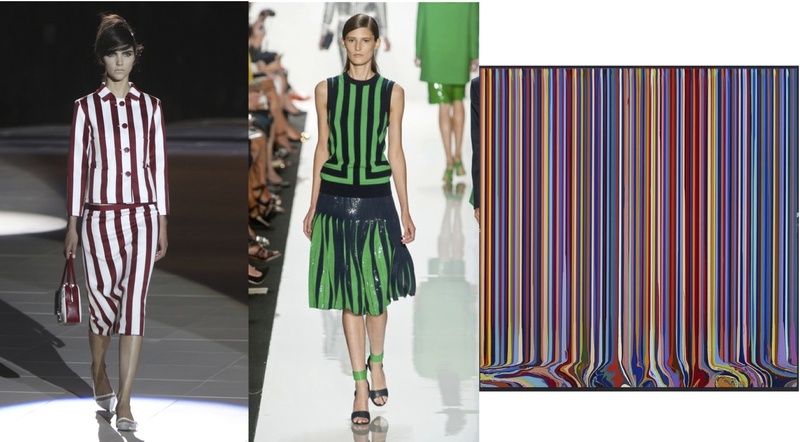 Just weeks before the show, Jacobs met with conceptual artist Daniel Buren, known for painting vertical stripes in a variety of public locations, including a most noteworthy installation in 1986 where he covered one of the courtyards of the Palais-Royal in Paris with columns featuring those signature stripes. 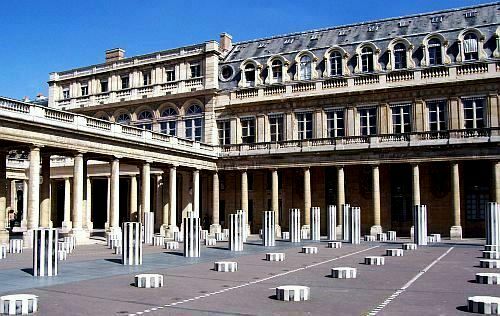 Jacobs asked if Buren would be willing to design the set of his upcoming show—set to take place in the center courtyard in the Louvre—giving the artist complete creative freedom over concept and design. Buren at first thought there was no way he could design the installation within such a short time frame, but boy did he impress the world with the perfectly-executed end result. 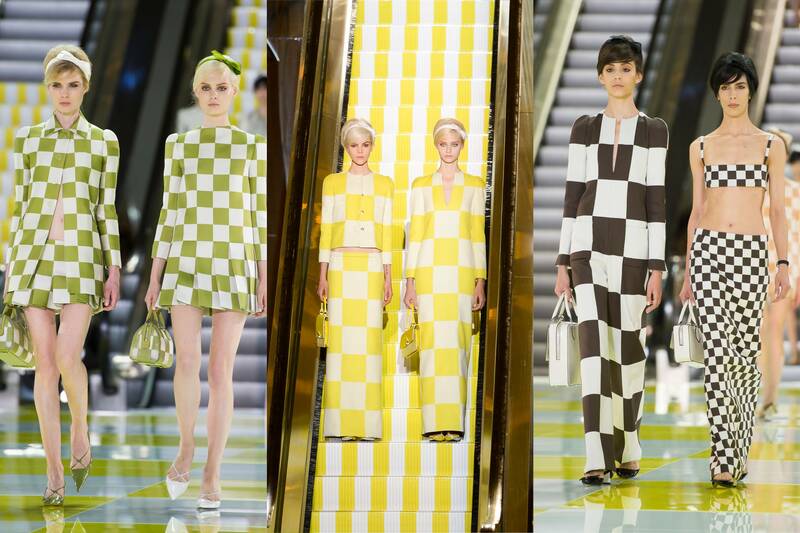 The floor of the courtyard was outfitted with a grand white and yellow checkerboard pattern—the same that could also be found in numerous iterations throughout the 60’s-inspired collection itself. 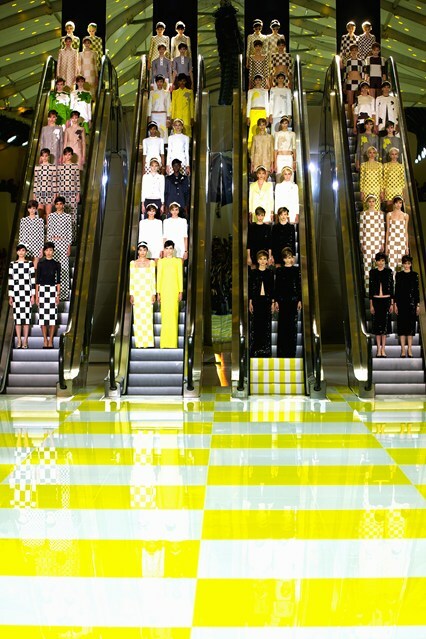 Four gigantic escalators were brought in to transport the paired-off models from the start of the “runway” to where the checkered floor began. 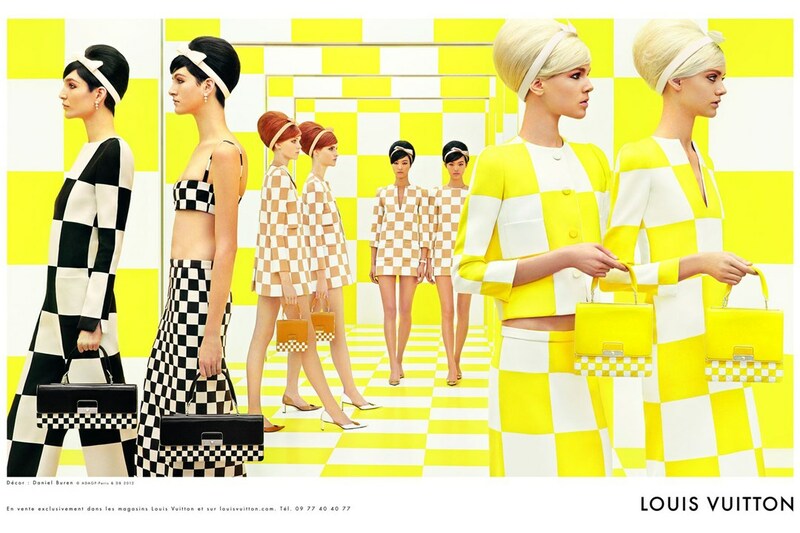 Buren and Vuitton’s collaboration extended beyond the runway, with the checkerboard motif reappearing in the accompanying ad campaign and in the brand’s current window displays for the launch of the collection. 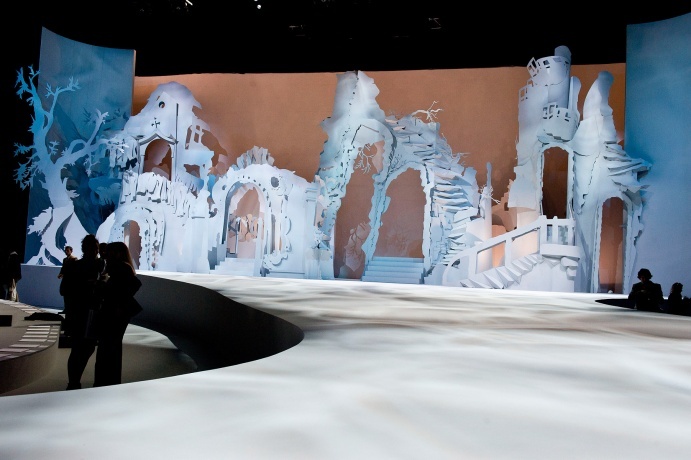 Remember the amazing backdrop of Marc Jacobs’ Fall/Winter 2012 runway show? That was the work of the incredibly talented artist Rachel Feinstein. 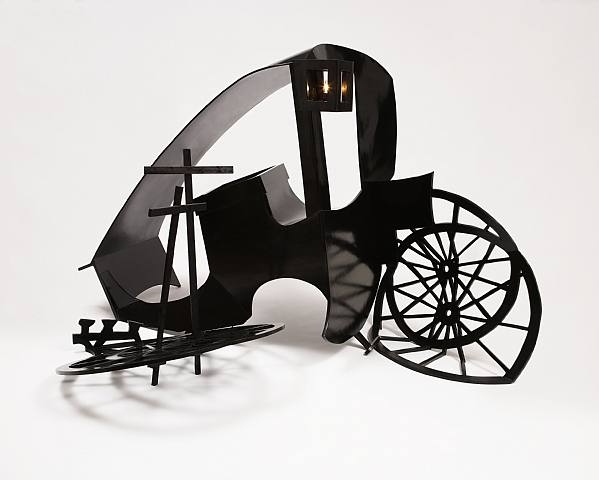 The artist is best known for her baroque, fantasy-inspired sculptures and has been featured in solo exhibitions across the world. 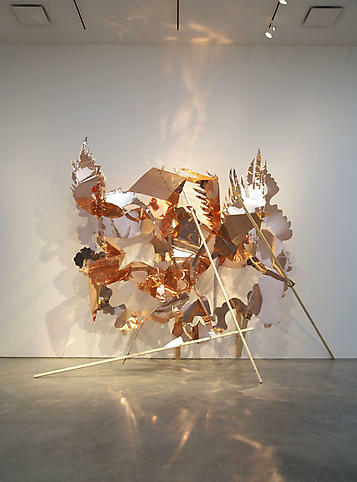 Her sculptures and installations are mesmerizing, thought-provinking, and powerful (The exhibition at Marianne Boesky Gallery in 2008 was particularly inspiring). 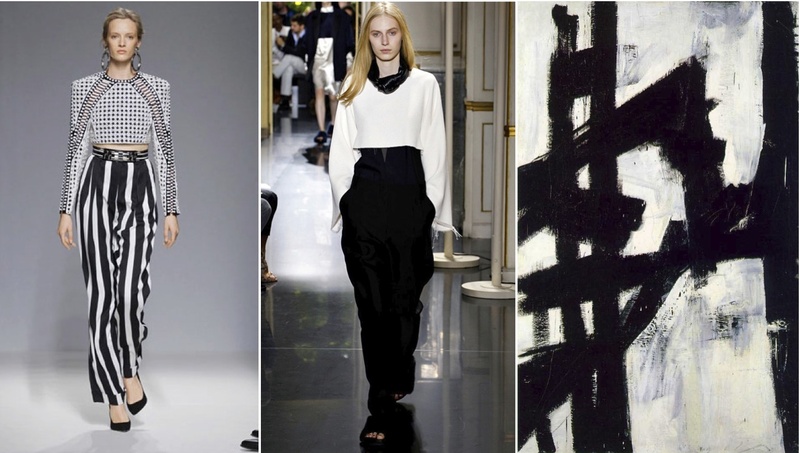 Feinstein is a highly recognized face within the art world. She is married to painter John Currin, and the couple was dubbed “The Art World’s Ruling Couple” last year by the New York Times. But back to the Marc Jacbos set. The castle-in-ruins fantastical installation came together in just a week and a half, initiated by a call from Jacobs, who had been inspired by a sculpture she had made called Puritan’s Delight. 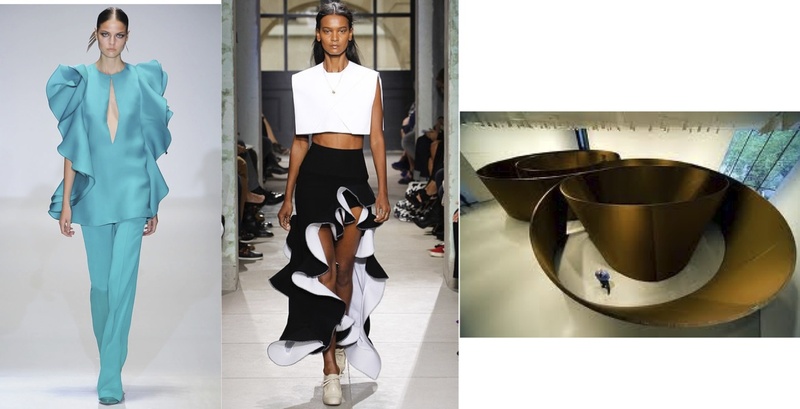 Jacobs felt the clothes reflected the same themes and imagery as the sculpture, and asked the artist to create the backdrop for his runway show. After a few days of back and forth on designs and concepts, the construction began – though Feinstein didn’t even get to work on it until just two days before the show. Sadly, since the installation was made “basically out of paper,” it was broken down after the show. 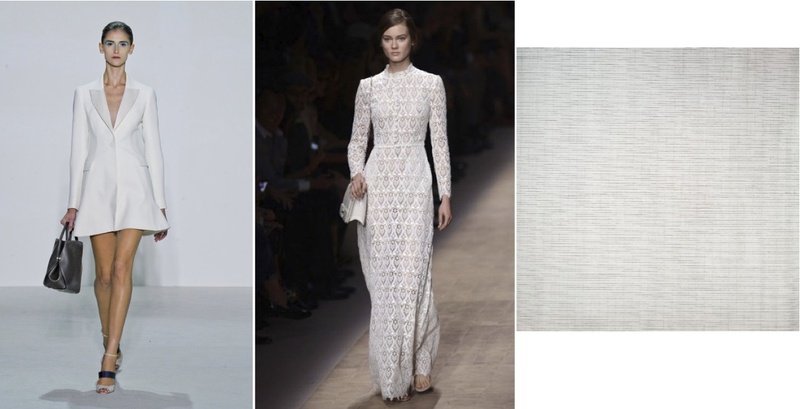 But as you can see from the images below, the desired effect was more than achieved. 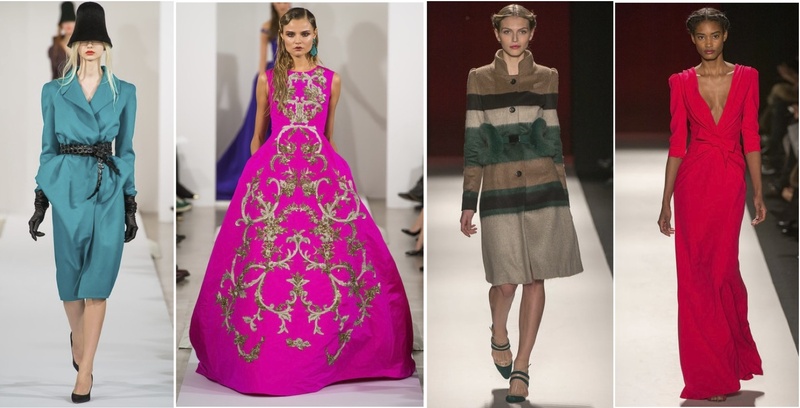 Feinstein and Jacobs are again collaborating on an upcoming project for Document Magazine, a new semiannual fashion, art and culture magazine. 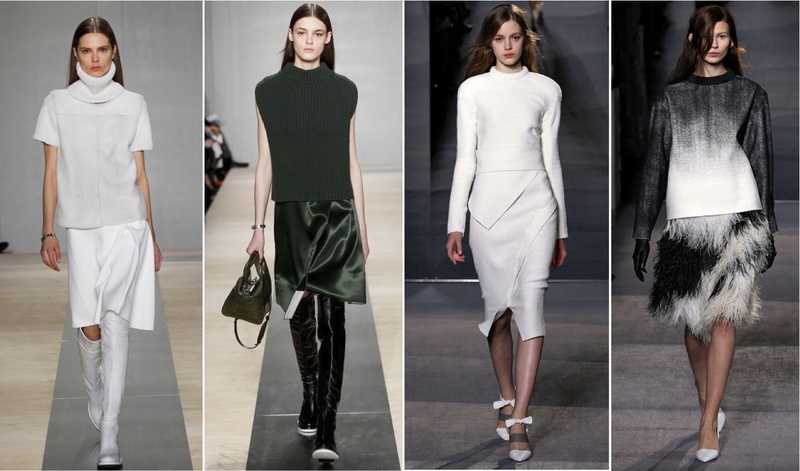 Document was founded by editorial director and publisher Nick Vogelson and creative and fashion director James Valeri, and is set to launch this September. A launch party is scheduled to be held on September 6th – the date for New York’s Fashion’s Night Out – at Bookmarc, the West Village bookstore operated by Marc Jacobs. 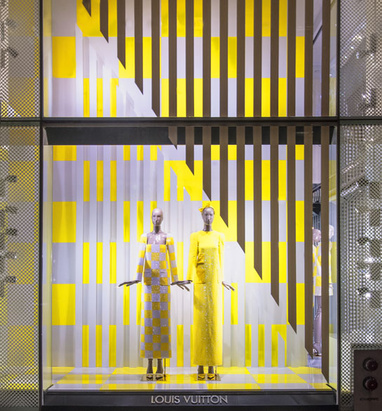 Who better to create the window installation than Rachel Feinstein (in collaboration with interior designer Ricky Clifton)? We can’t wait to see the result! 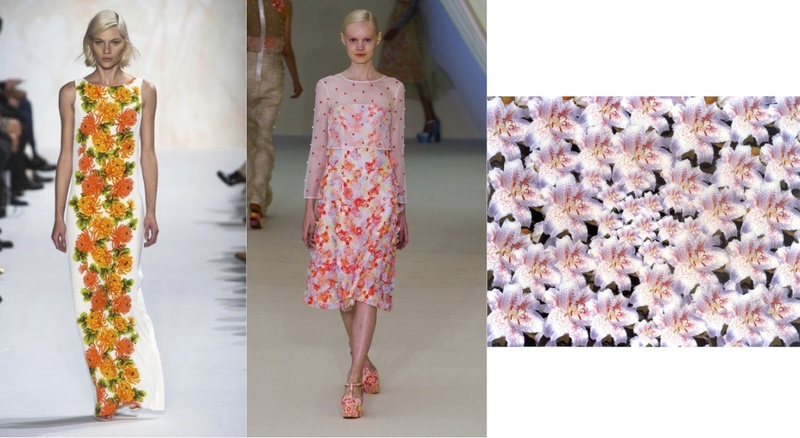 In less than one month, Louis Vuitton’s much anticipated collection in collaboration with Japanese artist Yayoi Kusama will hit stores. 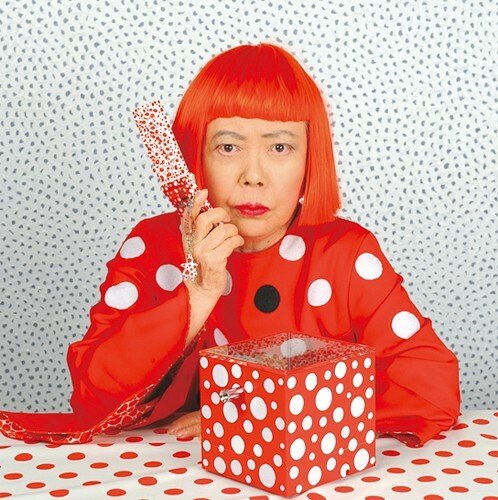 Mark your calendars for July 10th and head to one of LV’s retail locations for first dibs on everything from trench coats to high heels ornamented with Kusama’s whimsical dot motifs. 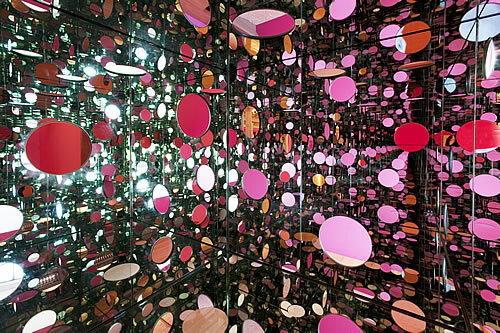 Marc Jacobs, in a video interview on the collaboration’s microsite, states that one of his motivations for entering into the partnership was to “bring the work of Kusama to still yet another audience, the audience of Louis Vuitton…there will be a new venue, a new place to see this work, and to come to appreciate it, through the eyes of Vuitton”. 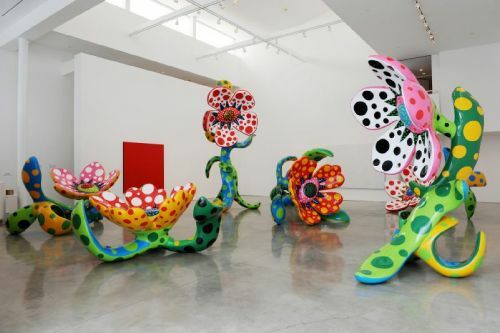 A collector himself, Jacobs has a long history of supporting Contemporary Artists through similar partnerships in the past, including LV collaborations with Takashi Murakami (which, it can be argued, sparked a surge of designer/artist partnerships in the luxury market landscape), Richard Prince, and Stephen Sprouse. 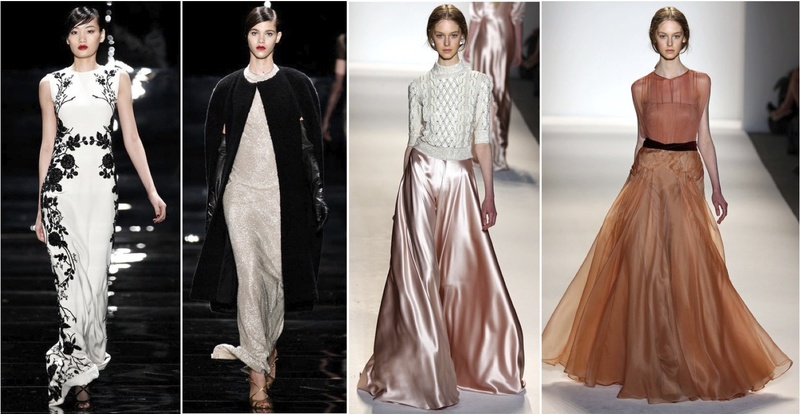 With all the hyped-up media buzz around this collection, it is bound to sell out fast. If you can’t get to a store in July, additional items such as leather goods will be released in October. I die for these shoes!